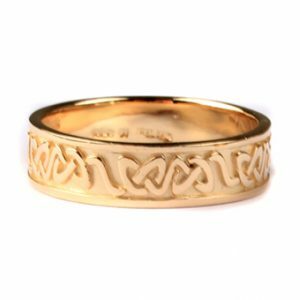 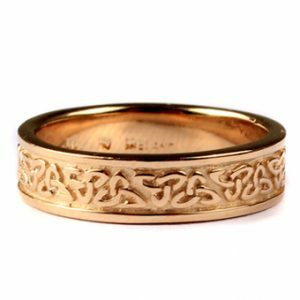 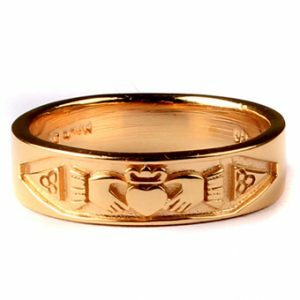 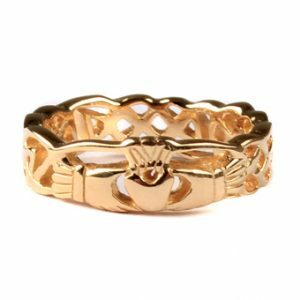 Claddagh 9 ct Yellow Gold Gents Band Ring. 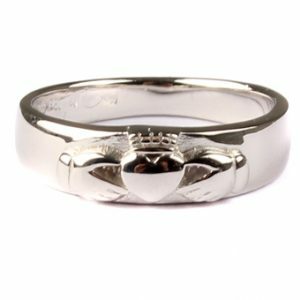 Irish 18 Ct White Gold Diamond Set Ladies Claddagh Ring. 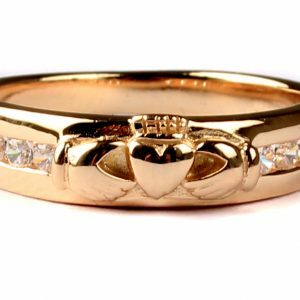 Irish 18 Ct Yellow Gold Diamond Set Ladies Claddagh Ring. 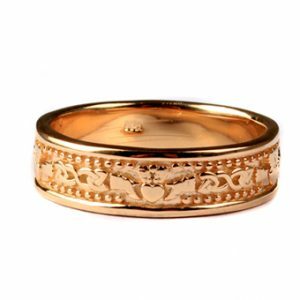 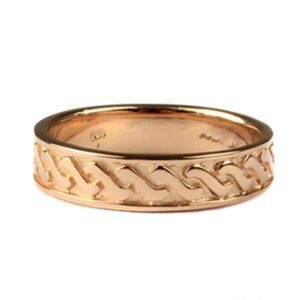 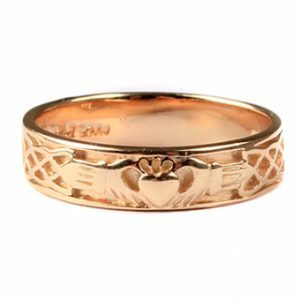 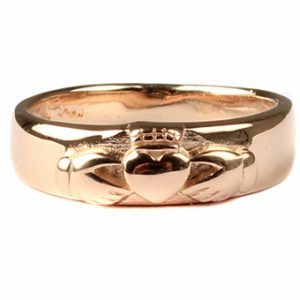 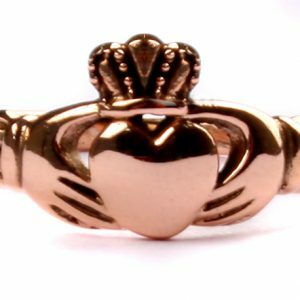 Irish 9 Ct Rose Gold Ladies Claddagh Ring. 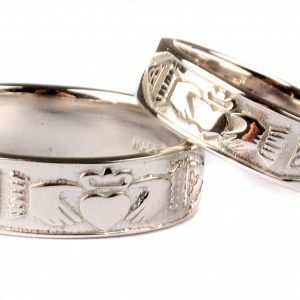 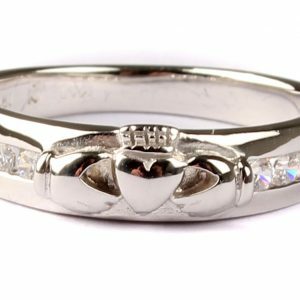 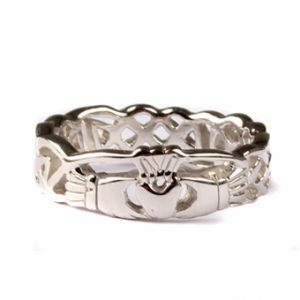 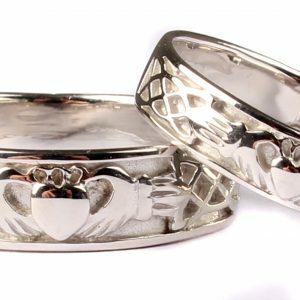 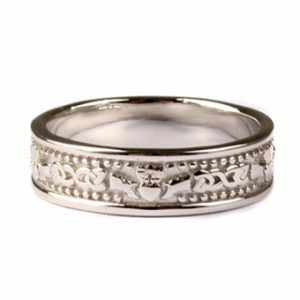 Irish 9 Ct White Gold Claddagh Wedding Ring Set.